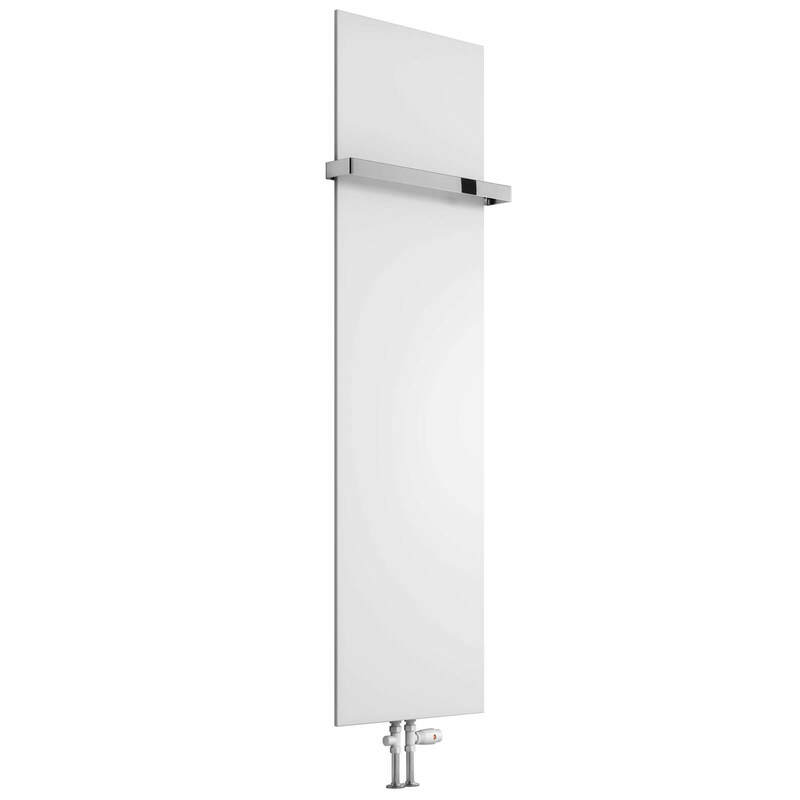 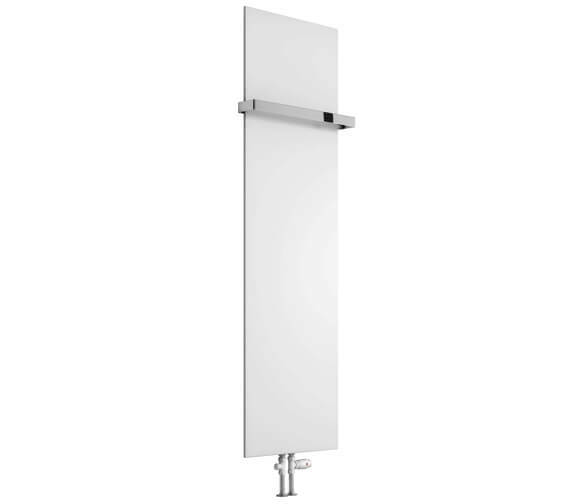 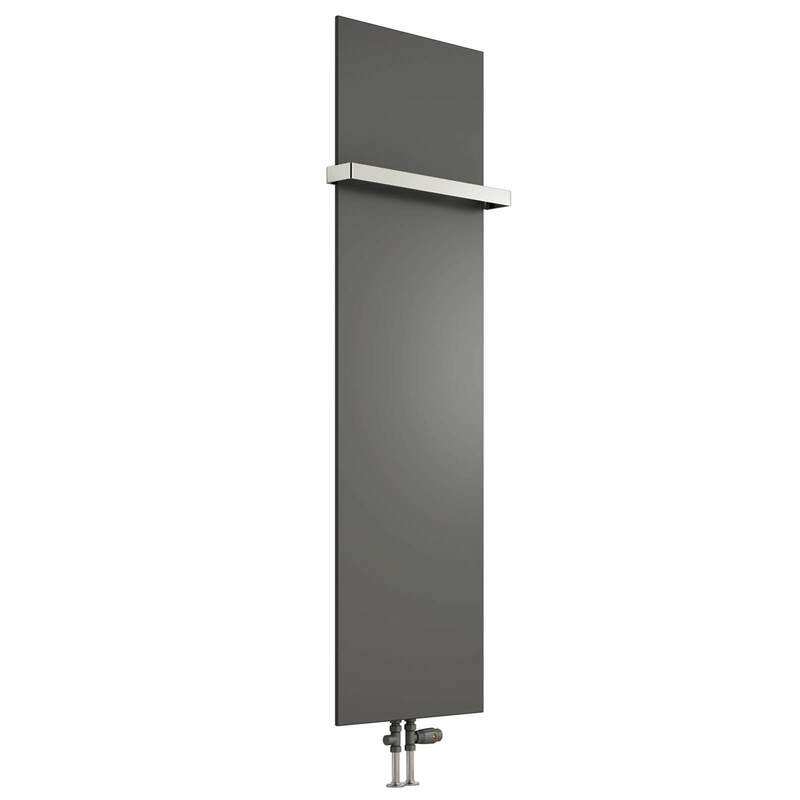 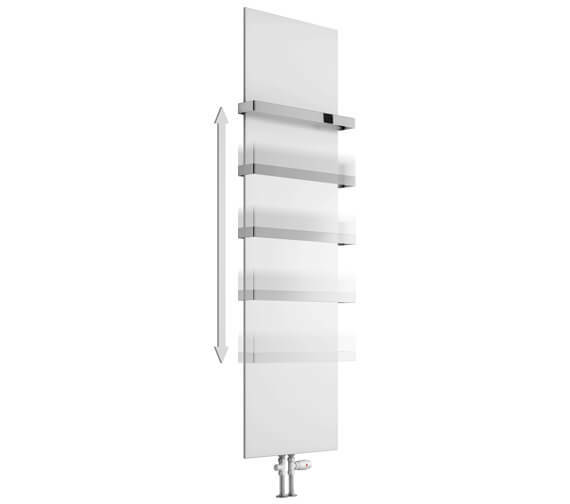 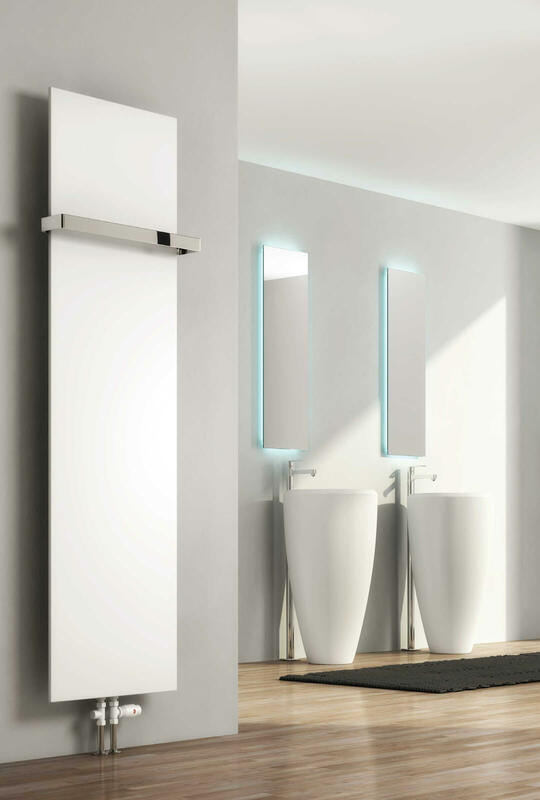 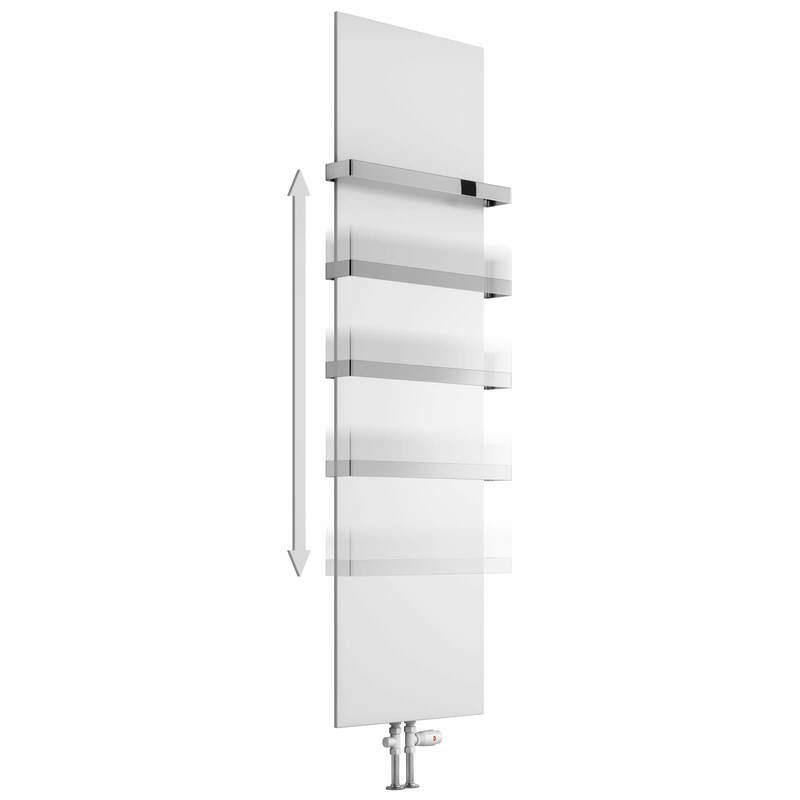 Elevate the look of your modern bathroom when you install the Reina Slimline 300mm Wide Vertical Steel Designer Radiator In White Or Anthracite Finish 1170mm High. 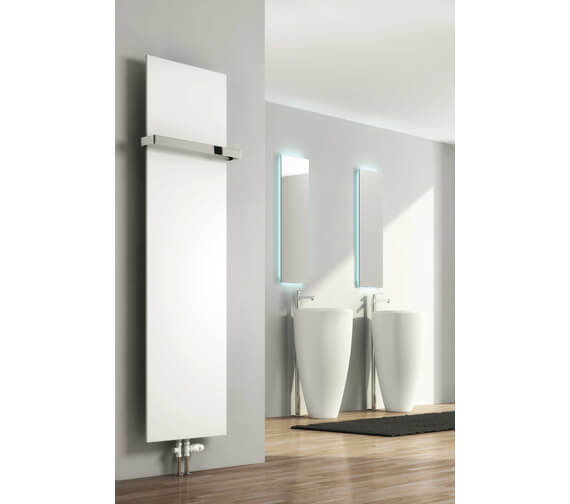 The radiator features a sleek, smooth body only interrupted one time by a single bar, giving it a modern minimalist appeal. 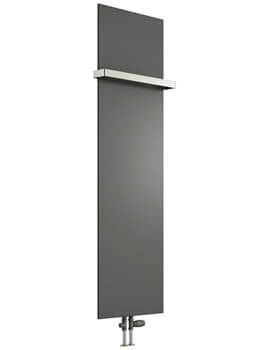 It is crafted entirely out of steel that measures 300 millimetres in width and comes with your choice of heights, including 1170 millimetres, 1470 millimetres or 1770 millimetres. 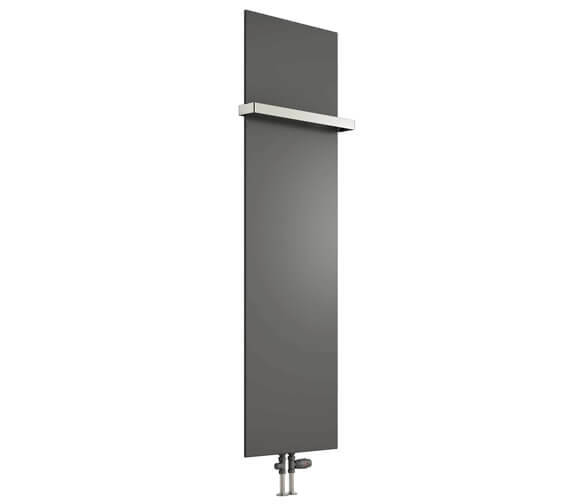 It sits a distance from the wall between 62 millimetres and 87 millimetres, staying safely out of your way. 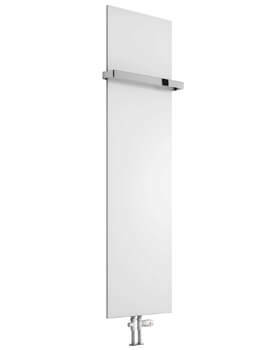 White - Width 300mm x Height 1770mm - RND-SLN17703W. 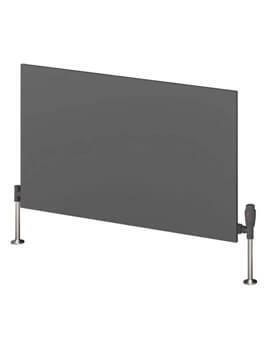 Anthracite - Width 300mm x Height 1770mm - RND-SLN17703A.